MSE Creative Consulting Blog: Christmas Gift Card Still Sitting Around? Thank you for the nice blip in sales of Warnings this week. It is much appreciated. 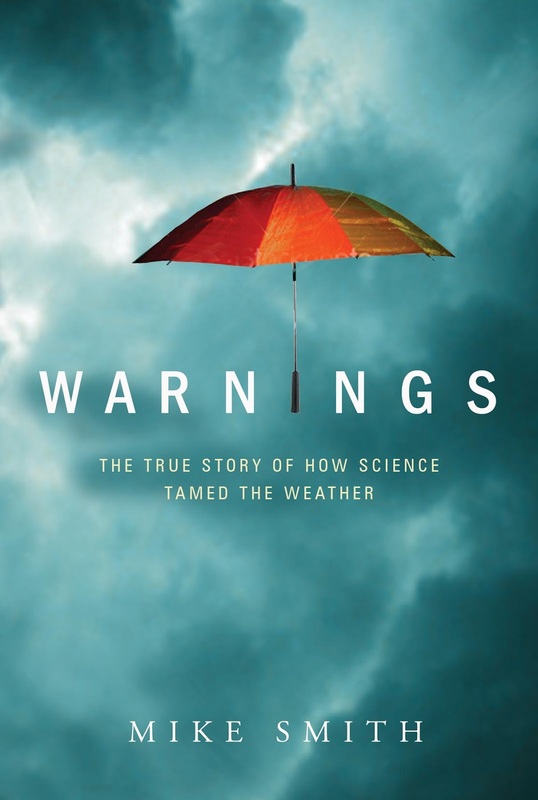 If you still have a Christmas gift card, I think you'll find a purchase of Warnings to be an excellent use for it. Written in the form of a novel, you'll be entertained and you'll learn a great deal. If you enjoy this blog, I am certain you will enjoy Warnings.